Russian duo Nic Danilin & Stan Progman have undergone a rebirth, and the groove is strong with them. Nic is a stalwart of the Moscow party scene, and under his moniker DJ Kolya, one of the most widely respected and recognised DJs in his home country, with past residencies at seminal Moscow clubs such as XIII and Pacha, sharing the decks with everyone from Deep Dish to Roger Sanchez. Stan Progman is the alias of Vadim Zhukov, who’s more progressive leaning output has graced the likes of Lost Language, Touchstone and Armada. 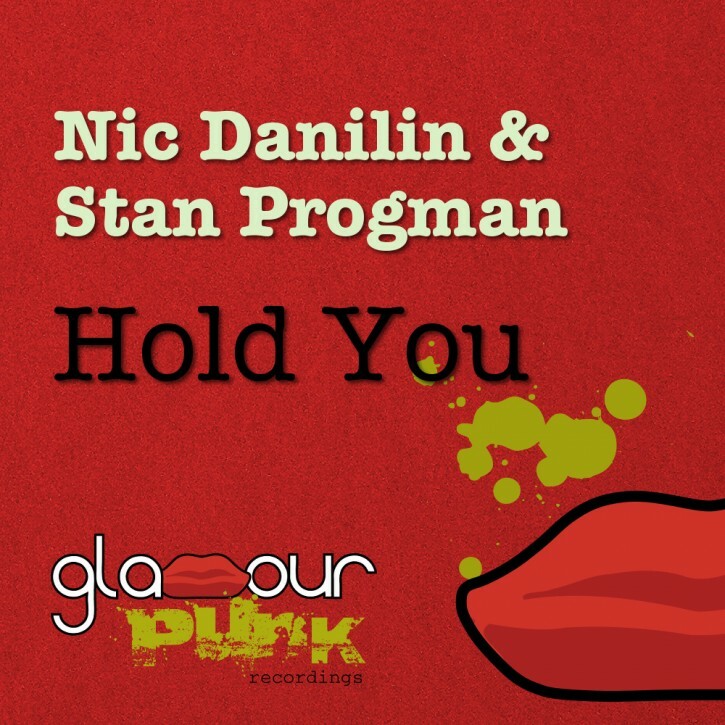 Hold You is deep, discofied, contemporary house music with a warm down-pitched vocal sample and a bubbling bassline. The package comes complete with a bevy of quality remixes. Gariy & Hacker are all eighties b-lines FTW. Max Lyazgin turns in a synth-driven corker. Our Parisian friend Wize goes for quality laidback summer vibes, uplifting pianos, and just a tinge of retro electronic pop. Pavel Svetlove takes things in a classic soulful house direction. And finally, Stanley Program twist the vox and bassline for maximum dancefloor WTF.